"You won't last one hour without me!" Lionsgate has debuted the second official US trailer for the summer comedy The Hitman's Bodyguard, about the world's best bodyguard assigned to protect a hitman who has been killing his clients all along. 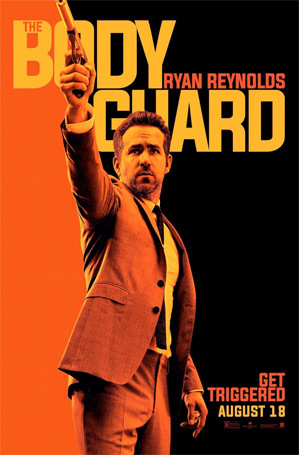 This wacky action comedy stars Ryan Reynolds as the world's top bodyguard who is hired to protect a hit man who must testify at the International Court of Justice. 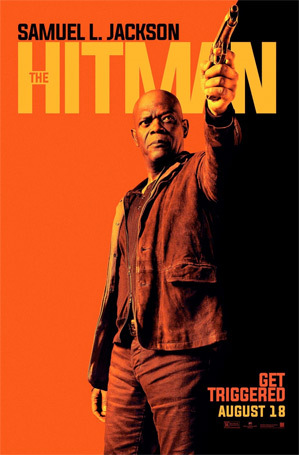 Samuel L. Jackson plays the notorious hit man, and they must get over their differences in order to make it to the trial on time. Also starring Gary Oldman, Salma Hayek, Elodie Yung, Joaquim de Almeida, and Sam Hazeldine. This full trailer finally spends time setting up the story and features lots of new footage that we haven't seen at all yet, and it still looks hilarious. Tons of action packed into this preview and I'm in. You can still watch the first red band trailer for The Hitman's Bodyguard here, or the international trailer.